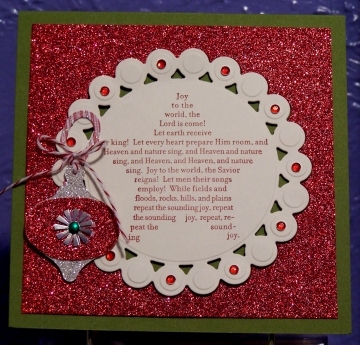 CASE-ing Kryssi Ng... CASE Study #64.
oooohhhh, I am luvin the glitter and the script star, beautiful...thanks for joining us at CASE, have a super day! Oooh lovin' the sparkles on this card! Pretty!! Love all the sparkly goodness! What glorious sparkle, Betty! I love the design and the rich colors! Thanks for joining us this week at CASE Study! How cute it this! Love all that glorious glitter! Thanks for playing along with us at CASE Study! You really brought this to life what an inspiration!